Most people visit to Kaohsiung as a side trip from Taipei. I went to Taipei and Hualien on early April 2016. I regretted so much since my leg was hurting so much and unable to cover many part of Taipei. I then booked my way to Kaohsiung which is the Southern part of Taiwan. I was there for 11 Days / 10 Nights. Yup! too long for some of you thought. I have my own disability to cover this in shorter days. Use up the many number of days to travel and explore at my own phase. Where to go in Kaohsiung for 4 Days 3 Nights ? You don't need 5 nights like me in Kaohsiung. You are much healthier to explore Kaohsiung in shorter days. It is possible to do this in 4 Days 3 Nights. Its meaningless to visit Taiwan and skip the famous night market. There 3 famous night market that I know in Kaohsiung. Where to go if you have 3 Days 2 Nights in Cinjing ? You don't need 3 Days and 2 Nights here in Cinjing. All you need is just 2 Days / 1 Night. The hotel I stayed provide me with Free entrance ticket to most of the attraction. Take note, this requires lot of walking and hiking. * Book a good hi tea at beautiful castle and sip you tea or coffee with fresh baked bread while enjoying a magnificent view. 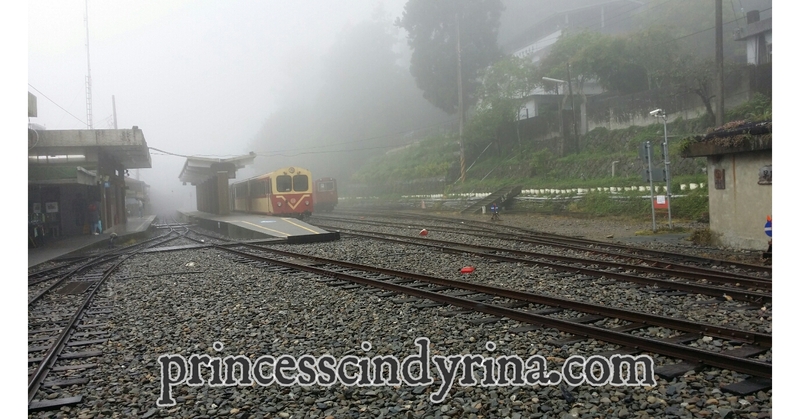 Where to go in Alishan ? 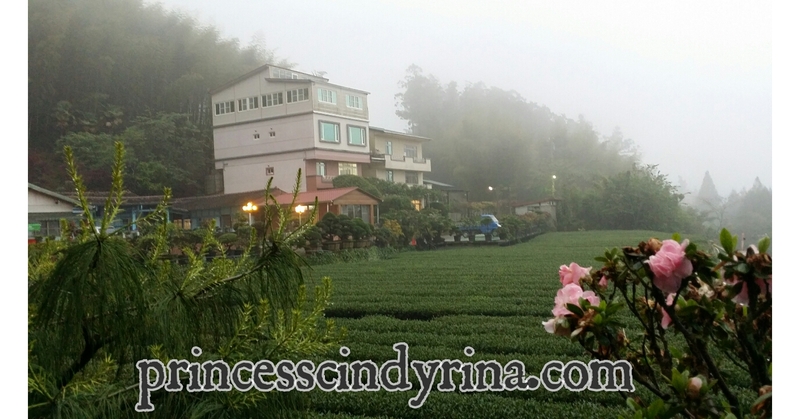 It is worth to spend 2 or 3 Nights here in Alishan. I love the natural view here. The hiking trail has a lovely view. 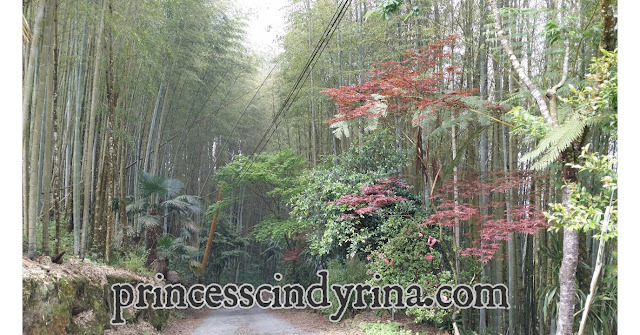 * Enjoy the walking trail there while enjoying the beautiful view and breathe lots of fresh air. From Chiayi you can take the high speed train back to Kaohsiung. 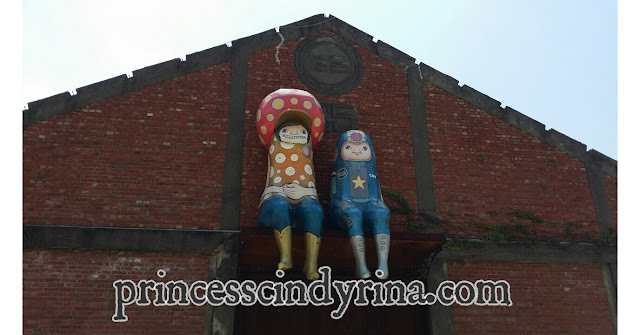 Just a simple itinerary if you are visiting to Kaohsiung. I spent a lot in transportation. High Speed train cost isn't cheap. Its more or less Japan price. But I could say the service here is also almost similar to Japan. You pay higher and you get what you expected. So...I have no complaint at all. I miss TW but nv been to Kaohsiung. It looks so pretty! Would like to visit soon. High speed train is something I want to try in this lifetime as well:). 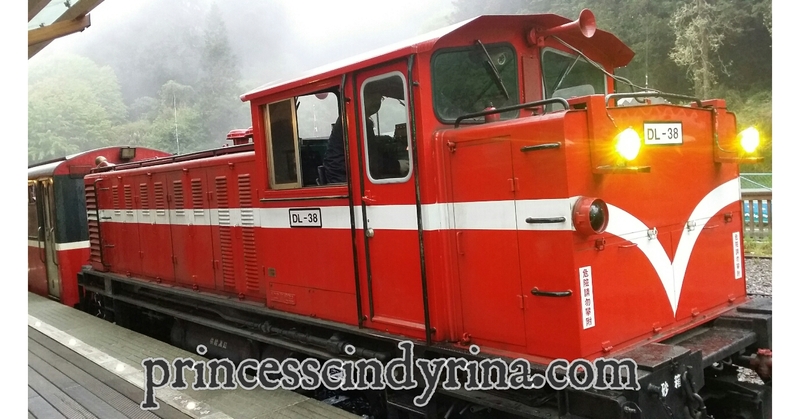 yea heard Alishan was great. but i spent too little time at Taiwan previously i didn't get to go to every places. Thanks for the itinerary. Will plan my trip with my hubby soon. Would love to make use of your itinerary. So detailed with information and tips. I also knew any of these places and knowing exactly where to go makes such a big difference! Thank you so much! A really really informative post. Bookmarking it! How haven't I heard about Kaohsiung so far? It looks great for nature lovers like me! I have always wanted to visit Taiwan. These look like some great tips to share . Thanks so much! I don't like rushing through trips too. It's always great to explore at our own pace. Thank you for the itinerary! We're planning for Taiwan end of this year and you have just inspired me! Great list. been to Taiwan and the country though tiny is breath-takingly beautiful!